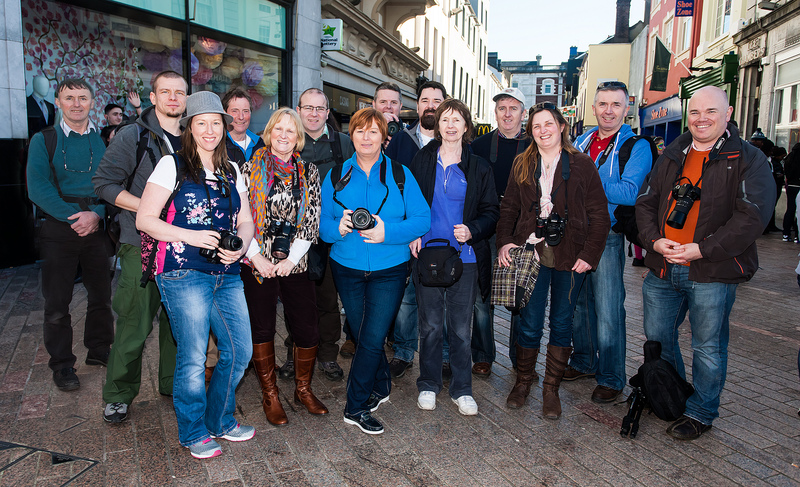 The Street Photography Outing To Cork was a great success with 14 members participating on the day. 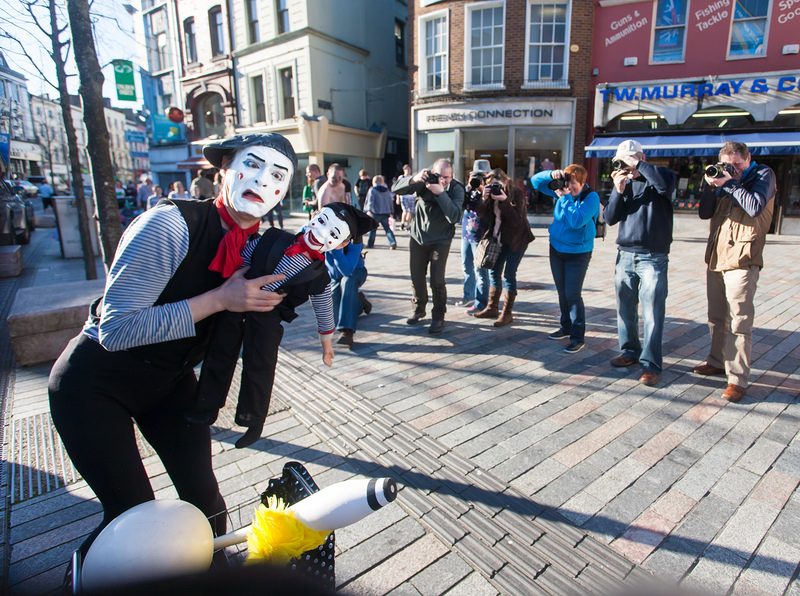 We were blessed with great weather and the city was bustling with street traders and performers on the run up to Paddy’s day. 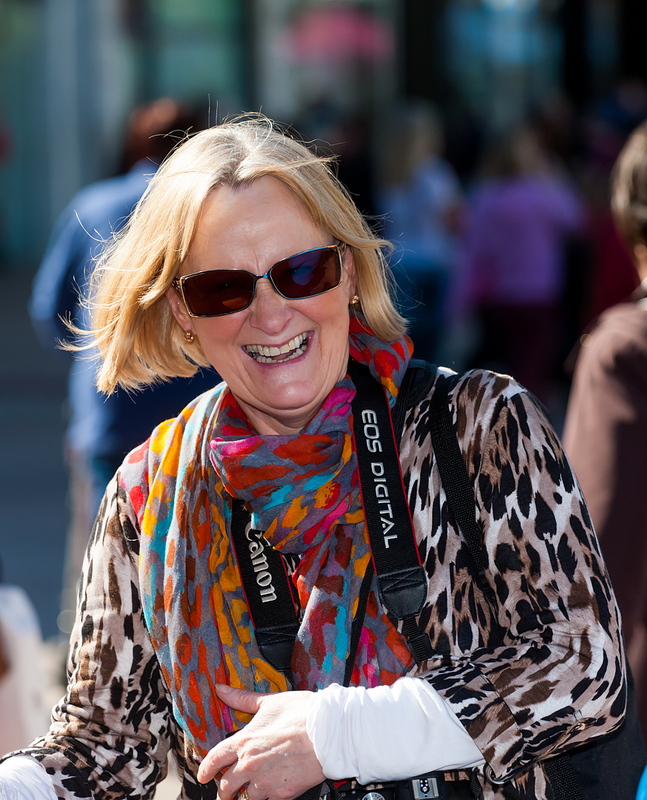 Altogether a very enjoyable day for everybody.